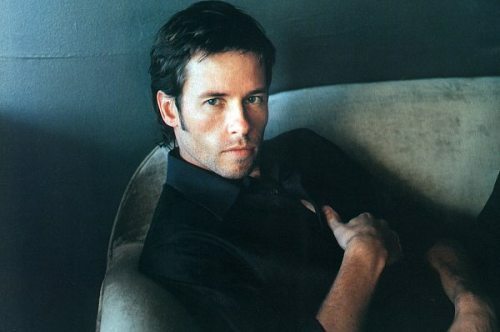 Variety is reporting that Guy Pearce is in final talks to join Marvel Studios and Disney's "Iron Man 3" as the geneticist Aldrich Killian. Shane Black is helming the film, that brings back Robert Downey Jr. as Tony Stark and Iron Man, along with Gwyneth Paltrow, Don Cheadle and Scarlett Johansson also set to return to the franchise. Ben Kingsley is set to play the villain. Plot will borrow elements from Warren Ellis' six-issue "Iron Man: Extremis" comicbooks, that also heavily influenced the first "Iron Man" pic, and focuses heavily on the spread of a virus through nanotechnology. In the books, Killian co-created the Extremis technology that Iron Man adopts after Killian sells it to terrorists.